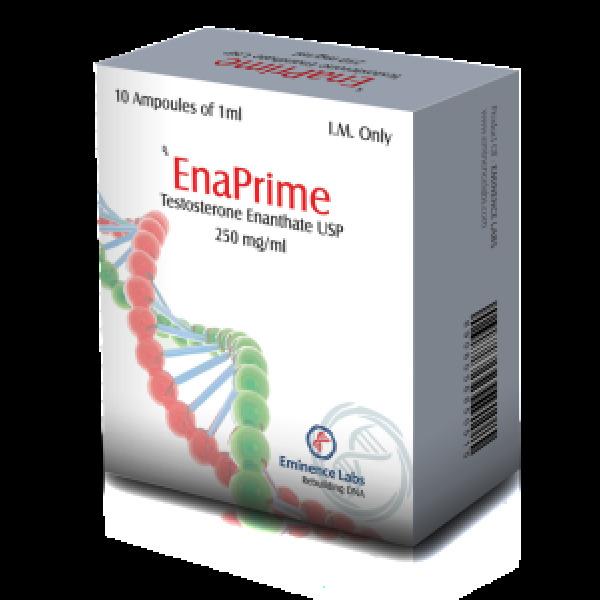 Testosterone Enanthate is a drug based on the esterified form of testosterone. According to the structure and principle of the construction of the active substance, the steroid differs by an etheric basis. Since it is located in the so-called fat depot, its cleavage occurs gradually, and passes into tissues in small portions. Testosterone is characterized by a particularly pronounced anabolic property, actively affects the acceleration of protein synthesis (by providing a positive protein balance). The steroid also has a number of other significant positive results. The production of natural testosterone in the male body occurs with the help of Leydig cells and the adrenal cortex, and in the female system only the adrenal cortex participates. 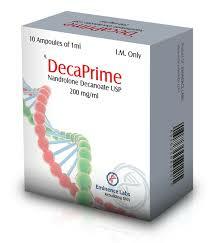 The above substance is a product of the metabolism of the peripheral system, and its natural activity is quite low. 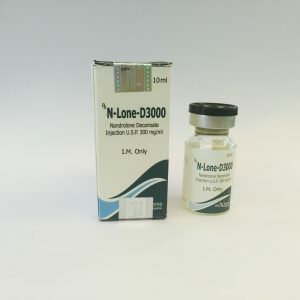 The reason for this condition is the lack of the necessary connection with androgen receptors. 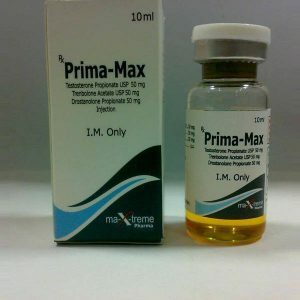 Testosterone by its nature is a prohormone. Its action is manifested as follows: before the action on androgen receptors, the process of its processing (modification) is carried out with the help of a certain enzyme (5-alpha-reductase). 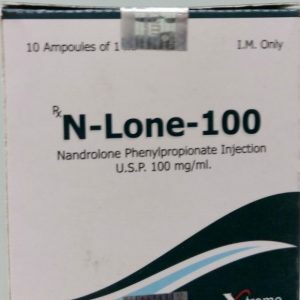 It is due to this scheme of action and there is sufficient activity of this hormone called dihydrotestosterone. Increase in muscle mass. The rapid increase in muscle partly due to accumulation of fluid, which is due to the estrogenic activity of testosterone and sodium retention. 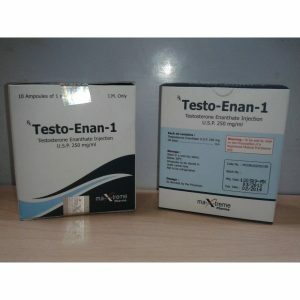 After rate Testosterone Enanthate 250 ends recoil phenomenon is observed (more or less pronounced). Participation in the formation of secondary sexual characteristics (masculine facial features, body hair, deep voice) and the development of male reproductive organs. Elimination of joint pain, problems with the intervertebral discs and the crunch in the shoulders. 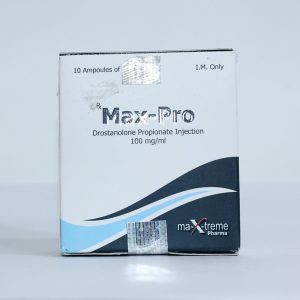 With regard to how to take testosterone enanthate in combination with other steroids, the muscle set is best achieved in combination with trenbolone , methandrostenolone , Anapolon and nandrolone . In this case, the dosage of each drug is reduced down to the minimum recommended by the solo course.